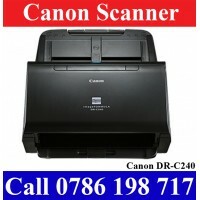 Canon DR-C240 Multi page double side scanners Colombo Sri Lanka. 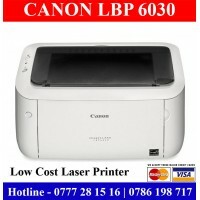 Canon DR-C240 scanner is high speed..
Canon LBP 6030 Laser jet printers sale in Colombo and Gampaha Free delivery. 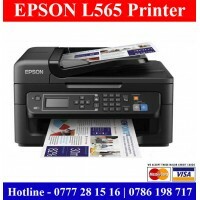 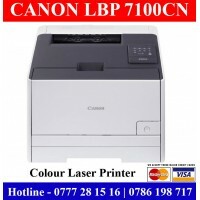 Canon LBP6030 is good r..
Canon LBP 7100CN Colour Laser printers in Colombo, Sri LankaCanon LBP 7100CN Colour Laser Printers f..
Epson EB-S04 Projectors Colombo sale in Sri LankaBrand new Epson EB-S04 projectors for sale in Colom..
Epson EB-U32 Full HD Projectors sale in Colombo and Gampaha Full HD projectors for sale with discoun..
Epson EB1945W Projectors sale in Colombo, Gampaha Sri Lanka. 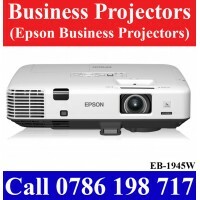 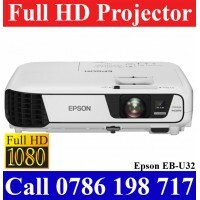 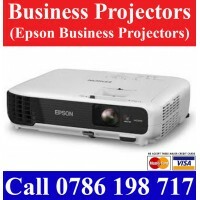 Wireless Projectors for sale in Colombo..
Epson L565 Multi Function Colour Printer sale in Colombo. 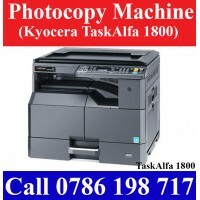 Epson L565 Colour multi function Printers ..
Kyocera TaskAlfa 1800 Photocopy Machine sale in ColomboKyocera TaskAlfa 1800 photocopy machines for ..